Remarkable Marketable Me: Partnering with Big Brothers Big Sisters the AirHogs will honor former Ranger "Skipper" Frank Lucchesi and encourage kids to become great leaders. 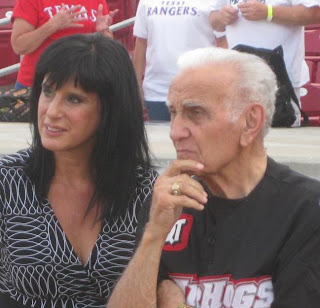 Partnering with Big Brothers Big Sisters the AirHogs will honor former Ranger "Skipper" Frank Lucchesi and encourage kids to become great leaders. Click on the link above to see the Big Brothers Big Sister main page! regular-season game, on Monday, August 29, at 7:05 p.m. against the Amarillo Sox. 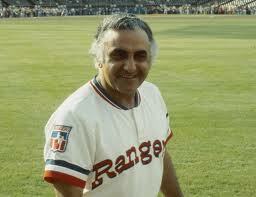 As part of the event, many of Lucchesi’s former teammates and former players will be in attendance at QuikTrip Park. 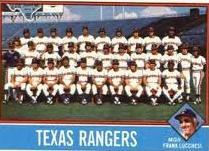 Also, there will be great prizes to win, including an autographed baseball from current Ranger Michael Young. 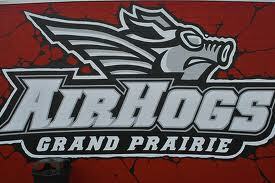 The AirHogs are bringing awareness of Big Brothers and Big Sisters during the game, the organization during the game. 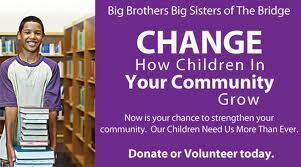 Big Brothers Big Sisters believes that inherent in every child is the ability to succeed and thrive in life. A donor-supported volunteer organization, Big Brothers Big Sisters places caring adults in the lives of children in one-to-one mentoring relationships. Through the positive impact of those friendships, children with a Big Brother or Big Sister are more likely to graduate from high school and are less likely to begin using drugs, begin using alcohol or engage in negative conflict. For more information, contact 888.887.BIGS or www.bbbstx.org.